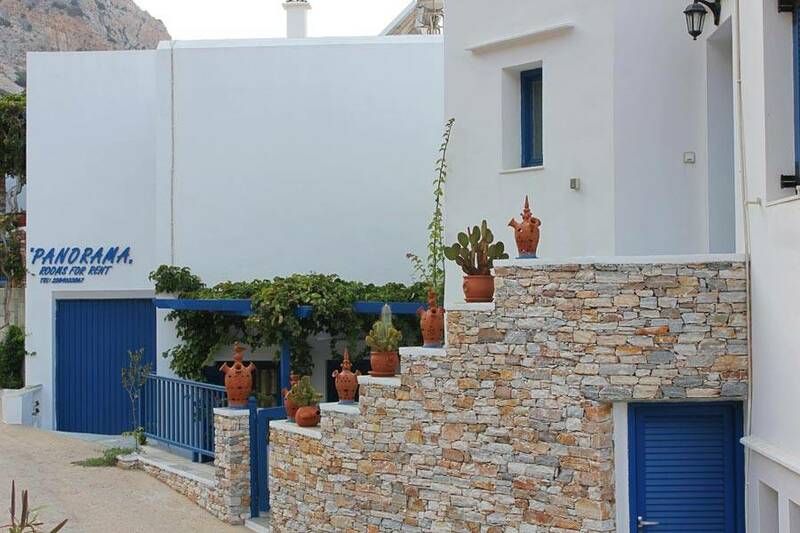 The cozy traditional house Panorama is located in Kamares Sifnos island, just 200m from the sea on the foot side of a small hill. The complex is modern, built in traditional style. Every room offers a balcony on our beautiful garden with view to the beach. Our guests have the opportunity to enjoy the sunset while drinking their coffee.